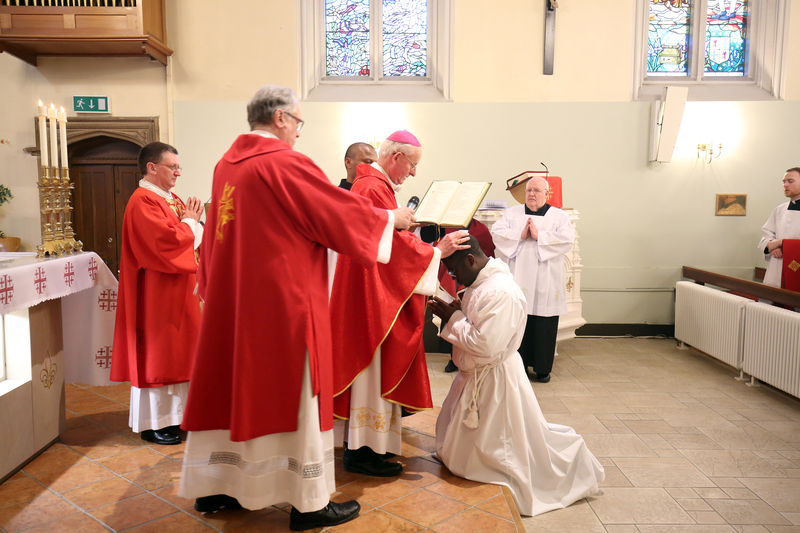 Joyous celebrations took place at St. Mary’s Catholic Church in Inverness over the weekend, as seminarian, Dominic Nwaigwe, 38, was ordained a Deacon. 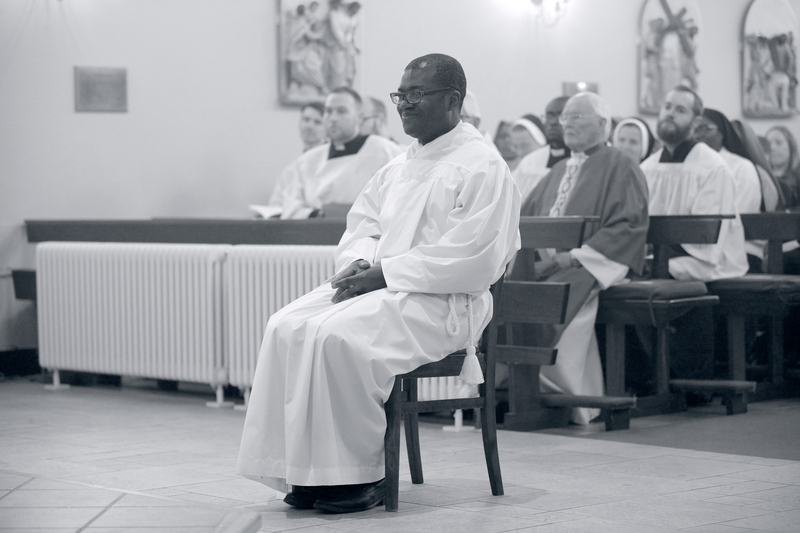 Dominic arrived in the Highland Capital five years ago, having served as a Capuchin-Franciscan Friar in his native Nigeria. 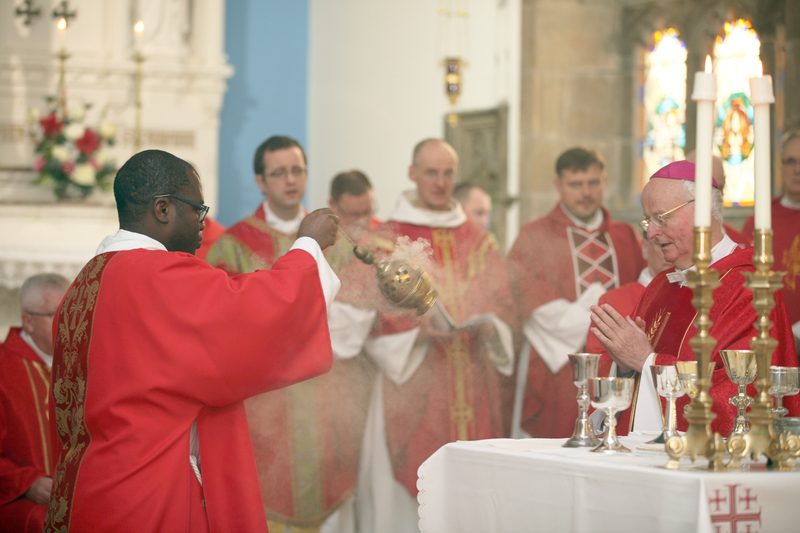 He came to the Highlands to see where his vocation might lie, and soon began living at St. Mary’s Presbytery on Huntly Street, Inverness. 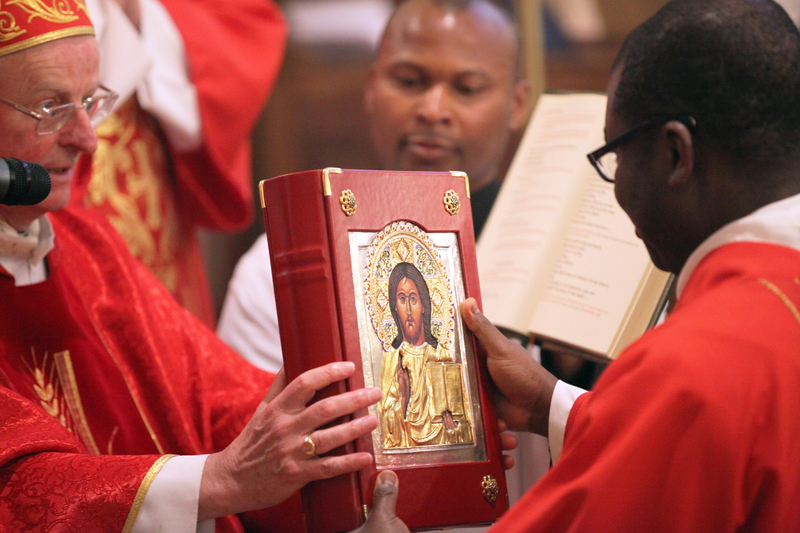 He became involved in parish duties, assisting the parish priest, Fr. James Bell, who soon became his mentor. Dominic was a popular and always cheerful young man, he really enjoyed helping around the church, at functions and events, assisting at weddings, baptisms, funerals and burials, and also visiting the elderly and the sick. 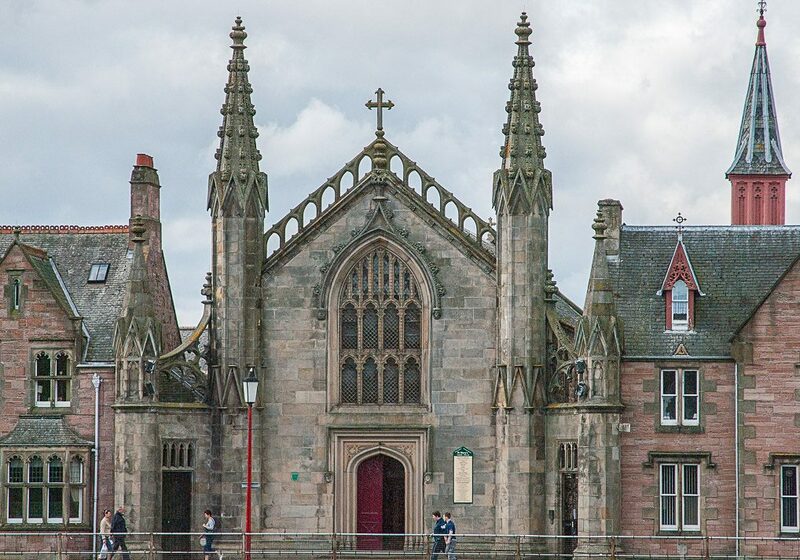 He would assist the prison chaplain in his duties, and help with interfaith church groups, and he enjoyed attending the regular multi-faith groups for breakfast at the Salvation Army in Inverness. He volunteered to join with the Inverness Street Pastors, and helped the busy team of volunteers, listening, caring and helping them out during the night-time economy on the streets around the city centre at weekends. 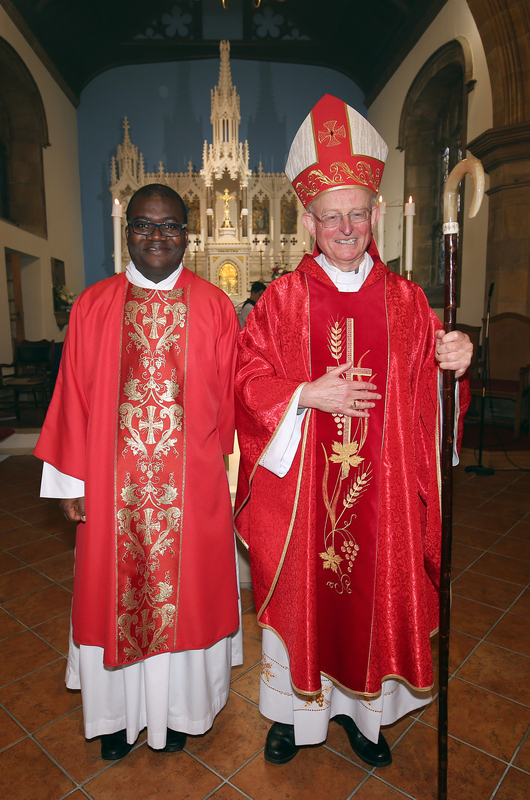 Dominic was delighted to be selected for training to the priesthood. 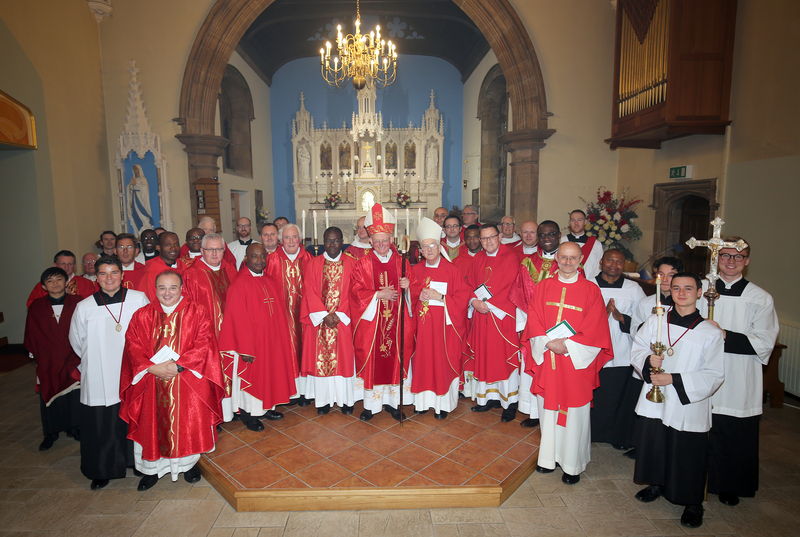 He completed his training at Oscott Seminary, in Birmingham. 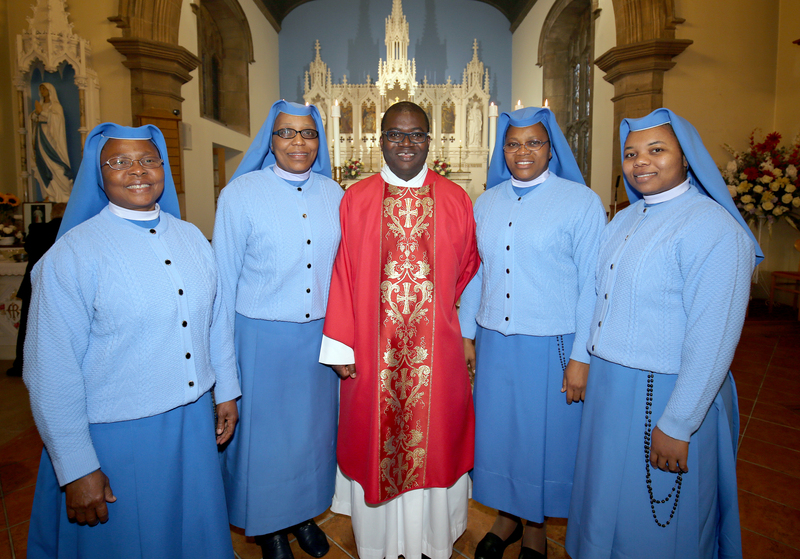 Many Nigerians now living and working in Inverness and around the Highlands, including the Nigerian Sisters, the Daughters of Divine Love, joined others from different parts of Britain, along with seminarian colleagues from Oscott Seminary, for the special occasion of his Ordination to the Diaconate, held at St. Mary’s Church, Inverness. 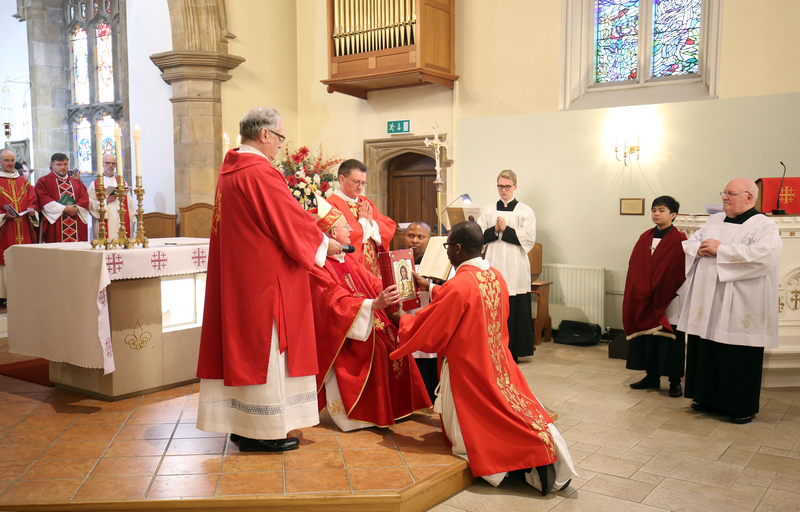 The Ordination to the Diaconate was conferred by chief celebrant, the Right Reverend Hugh Gilbert OSB, Bishop of Aberdeen. 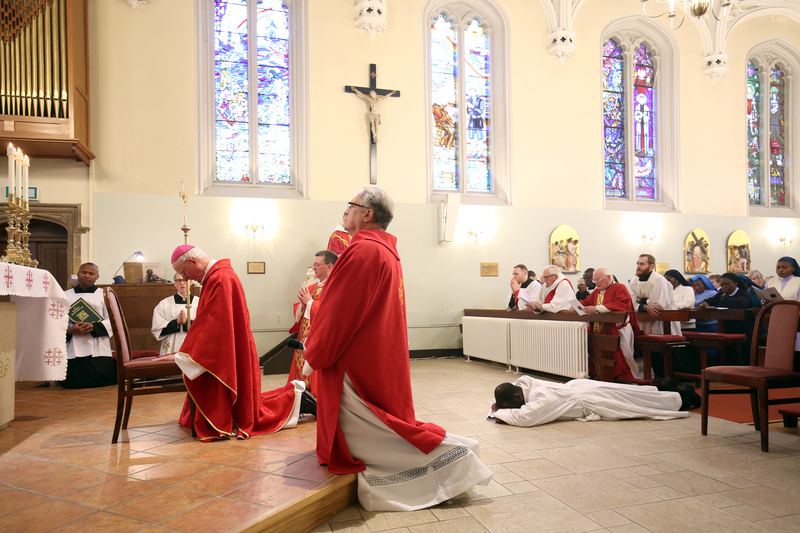 Over 20 priests, deacons and two bishops, Bishop Hugh Gilbert OSB and Emeritus Bishop of Aberdeen Peter Moran, participated in the Mass at St. Mary’s Inverness, held on the Feast of the Holy Cross. 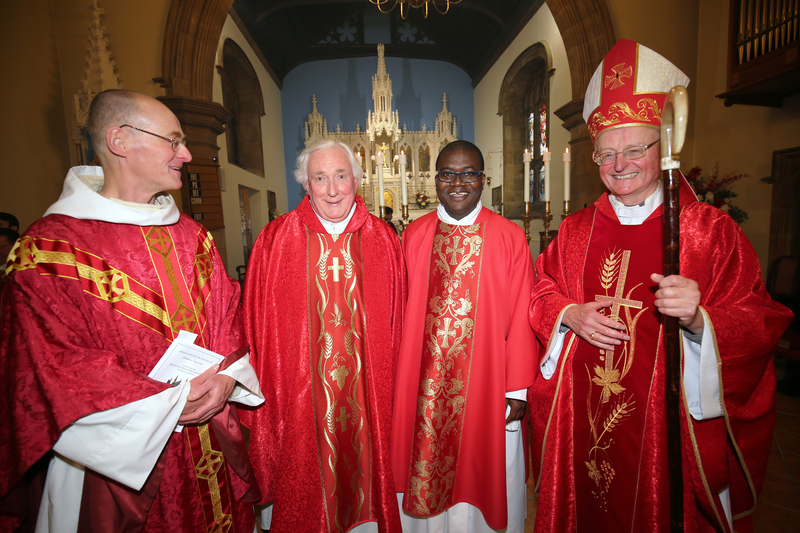 Dominic said, “I thank all of you for making me so welcome in the Highlands and being like a second family to me, and to those who have travelled from other parishes in the Deanery, from throughout the Diocese of Aberdeen and beyond. My especial thanks are given to the parishioners of this Inverness Parish for their prayers and continuous support”. Members of Dominic’s family back home in Imo State, South East Nigeria, celebrated the joy of his Ordination, and they look forward to coming to Scotland for his priestly ordination next year. 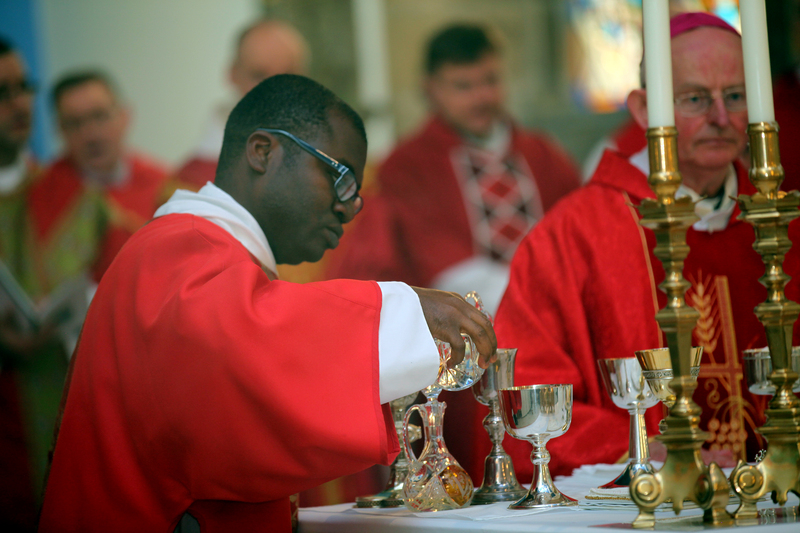 Dominic will support the Inverness priests in his new role as a Deacon, and he will then be ordained to the priesthood during Summer 2019. We present a few photos of the ceremonies.